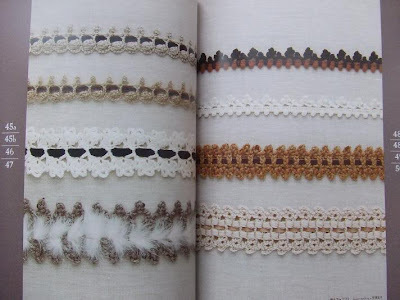 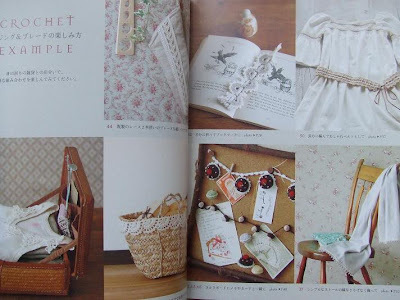 As I got really in to crocheting and I am looking on different books and textile artists. 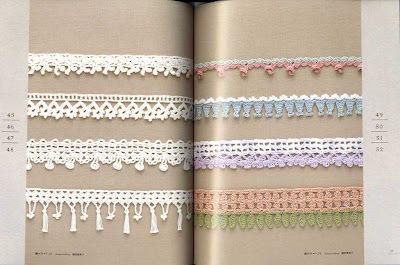 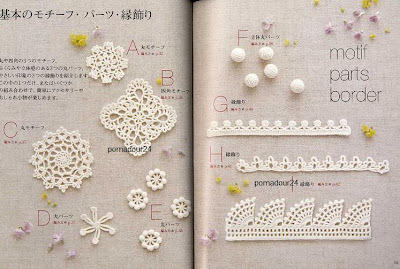 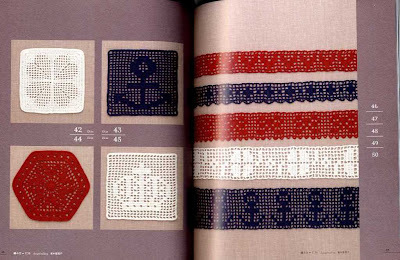 I found those amazing crochet books form Japan they are cute and have great ideas and patterns to work form it looks that they are mostly in Japanese however I'm still tempted to get one of them and try it out. 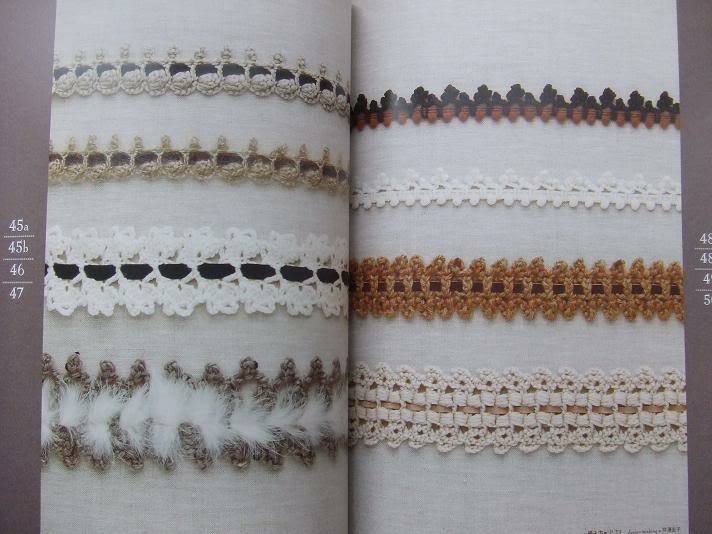 I'm just afraid they might be addictive. They are published by amazing Apple Mint publishing and so far I found they available here and here.